With decades of experience in the supercar and motorsport industries, Greystone GT offer the very best in track driving events. Book your places using our simple online booking service, or contact us for more information. We look forward to seeing you at our events. 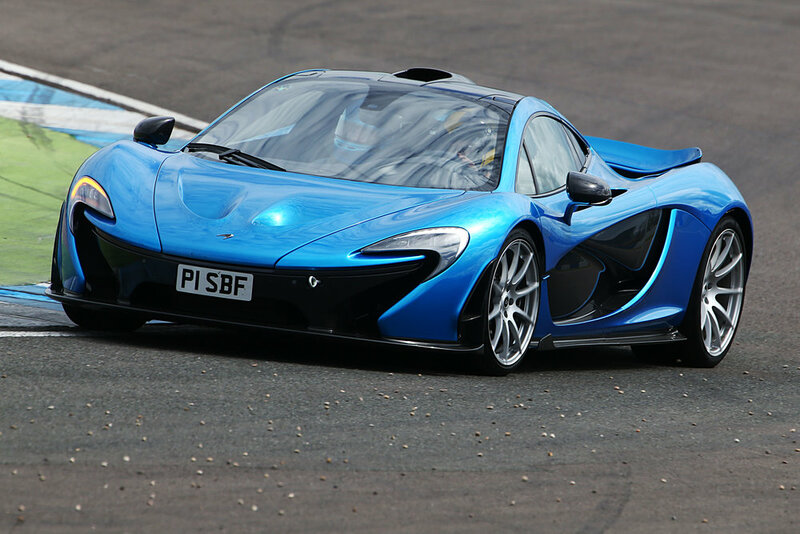 Stunning images from our Donington Park Supercar Trackday on 26th June 2018. Stunning images from our Goodwood Supercar Trackday on 20th September 2017.